Today you will have the opportunity to experience the annual "Champion of Champions" Pow Wow of the Six Nations Of The Grand River, one of the largest Pow Wows in the country. The Grand River Powwow Committee on behalf of the Six Nations of the Grand River is staging it's 40th annual Aboriginal Multicultural event and showcasing its 'pride' in music, dance, arts and crafts. Please join us for this unique once a year event. Admission to the Champion of Champions Pow Wow of the Six Nations Of The Grand River. Admission to the Chiefswood National Historic Site, the home of poetess E. Pauline Johnson also known as Tekahionwake. 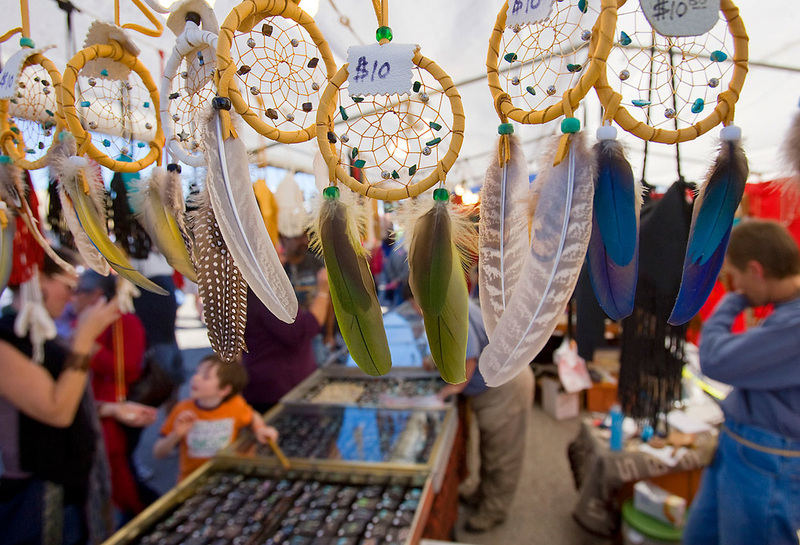 Hundreds of vendors of native arts & crafts & food vendors. Complimentary bottled water and snacks during the tour. All prices are per person, in Canadian dollars. All tips included! Children of all ages are welcome on this tour. Infants held in your arms and who do not require a seat, travel free of charge. The highlight of our tour will be the Six Nations Of The Grand River Pow Wow. The forum for this expression in the arts has been coined a "Powwow" and is always presented with the utmost dignity. The event takes place in the open-air at the Chiefswood Tent & Trailer Park, on the grounds of the former Estate of the Mohawk Poetess E. Pauline Johnson, at the Six Nations of the Grand River Community. This event has become a major tourist attraction locally, nationally and internationally. This year promises to be just as spectacular as past years. Many dancers and singers representing every major North American native cultural group dressed in their finest regalia are expected to attend. 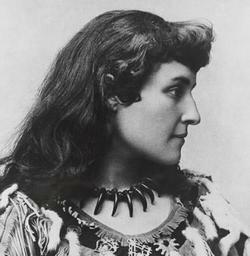 Often regarded as the woman who opened the door for both First Nations and female writers in Canada, E. Pauline Johnson, was renowned for her poetry and performances that celebrated her First Nations heritage. Born in 1861 at Chiefswood Mansion, to Chief George H.M. Johnson and his wife Emily Howells, Pauline Johnson, also referred to as Tekahionwake, was the youngest of four children. In 1983 Pauline Johnson was designated a Person of National Historic Significance by the Canadian Government. A bilingual plaque in English and Mohawk, denoting her designation is located at Chiefswood. Admission to the Chiefswood mansion is included today at no extra charge. It is about a 5 minute walk from the Pow Wow grounds. Over 100 vendors of arts, crafts and food will be on the grounds selling their wares. Your option for lunch will be to purchase something to eat from the numerous vendors on site. If you prefer, please feel free to bring your own packed lunch. There will be seating in the bleachers but we recommend you bring your own lawn chair for greater comfort.